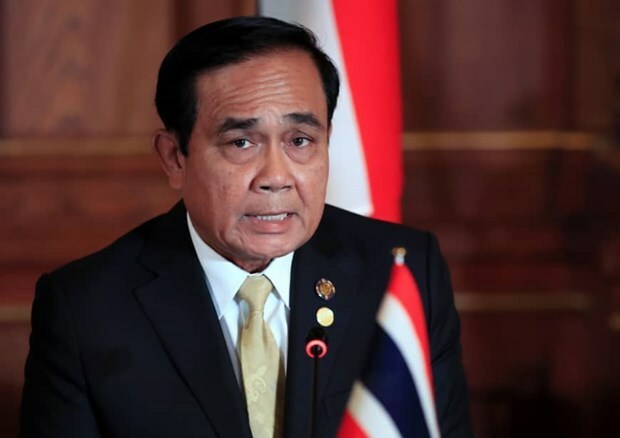 Bangkok (VNA) - Thailand's Election Commission (EC) ruled on March 20 that Prime Minister Prayut Chan-o-cha's candidacy for the post of prime minister in the upcoming election is constitutional and legal. In a statement, the EC announced that it has reached the unanimous resolution which states that the nomination of Prayut as a PM candidate by Palang Pracharath Party is in line with the 2017 constitution and its organic law on the election of MPs. The EC decision was made in response to a petition earlier lodged by a lawyer who had questioned the legitimacy of Prayut's candidacy. Thailand plans to hold the general election on March 24, the first of its kind in the country since the military coup in 2014. A total of 68 candidates have been verified by the polling agency to run for the post of prime minister. The election also attracts the Pheu Thai Party of former PM Thaksin Shinawatra and the Democrat Party of former PM Abhisit Vejjajiva.